Can BIOCOMB honeycomb be considered a superfood? It seems that almost every day another superfood emerges, claiming to totally transform your health and even your life from the inside out. So how do we know what really is a superfood, and whether or not it should be included as part of our regular diet? What actually defines a superfood and can we consider a honeycomb as such? To solve this sweet issue, let’s take a look at some science-based criteria for nutritional excellence, used to select a food as one of the world’s healthiest and see if our honeycomb meets them. They must be “Organically Grown”. In contrast to adulterated or refined foods, the Whole Foods contain nothing more than the naturally occurring nutrients, and they have not been highly processed. Whole foods retain all their vital constituents in the original form in which Nature provided to them; no nutrients have been removed or remodeled, and no synthetic, artificial chemicals have been added. By itself, this requirement sounds like an accurate description of Honeycomb. Taken directly from the hive, honeycomb in this form perfectly preserves its wild flavor and nutrients. There’s no filtering, processing or rearranging by human. Natural beeswax protects the honey in a particular way, keeps it fresh for a long time – honey that came straight from the hive – the purest, rawest honey packed in hexagonal shaped beeswax cells of the honeycomb, just as the bees had intended. This is exactly Whole Food that foster in us a balanced vitality and wholeness. Dense with respect to nutrients can be interpreted as the most nutrient per amount or serving size, which means these foods contain the highest amounts of essential nutrients in proportion to the least calories and fat. Each tablespoon of honeycomb contains 60 Kcal. That’s about just 3 percent of the daily suggested intake of 2 000. But with a single tablespoon you get 0.1 grams from protein, 17.3 grams of carbohydrates, 11 micrograms of vitamin C, 10.92 milligrams of potassium, 1 milligram of sodium, 0.42 milligrams of magnesium, 0.09 milligrams of iron and 1.26 milligrams of calcium, plus vitamin B1, B2, B3, B5, B6, manganese, zinc, sulphur, copper – а bite filled with vital nutrients you need for the day. Remember not all calories are made equal. In fact, it is a carbohydrate that is recommended in fasting because of its vitamins content and antioxidants effect. What “Richest Sources of the Essential Nutrients” means? Essential nutrients are nutrients that your body can’t make on its own, therefore, you must get these important molecules from the food you eat. Whole foods as honeycomb are a preferred choice for these important nutrients since it contains a range of different vitamins and minerals, as well as some amino acids, antioxidant and probiotic bifidobacteria. These nutrients are at the highest levels in their natural, unchanged state. What is meant by “Contain No Synthetic, Artificial or Irradiated Ingredients”? If you read a label on a processed food, you will notice a number of chemical names listed, that are generally not derived from food, but are synthesized from non-food chemicals. Well, you don’t need a fancy label to tell you that bio honeycomb is good for you. The honeycomb must not rely upon the addition of a variety of these synthetic compounds to make it seem to be like the whole food – it is whole food by its nature. All this remarkable blend of special and very own characteristic flavors, compounds, colors, textures and aromatics are due solely to the magical handiwork of bees, made in the hive. “Organic” is a term used to describe the way of growing or processing the products. Organic refers to “earth friendly” and health-supportive methods of farming and processing foods. 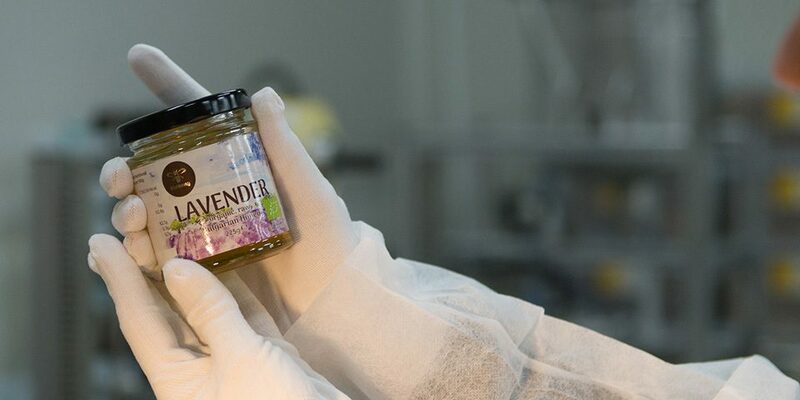 There is set of standards and conditions that must be fulfilled in order to certify a product as “organic”. 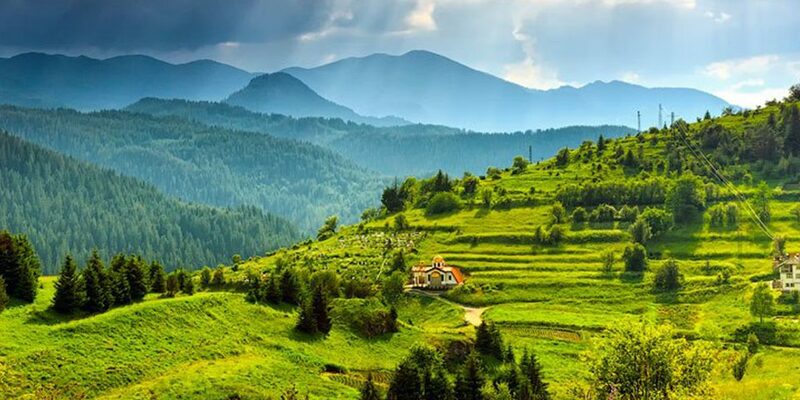 These standards state that the hives should be placed in quiet forest and mountain regions in the wild, away from the industrial areas and the entire process of honey producing needs to be made using natural organic materials. That’s why, the production of our bio combs is subject to a number of strict and uncompromising requirements. Organically grown foods have been shown to contain higher levels of key nutrients that are supportive of optimal health and vitality. Honeycombs are with all vitamins, nutrients, and enzymes intact, characterized by excellent taste and healing properties. So, by eating organic honeycombs, you can provide your body with foods that have a higher concentration of nutrients and at the same time to support the healthy ecosystems with happy bees. 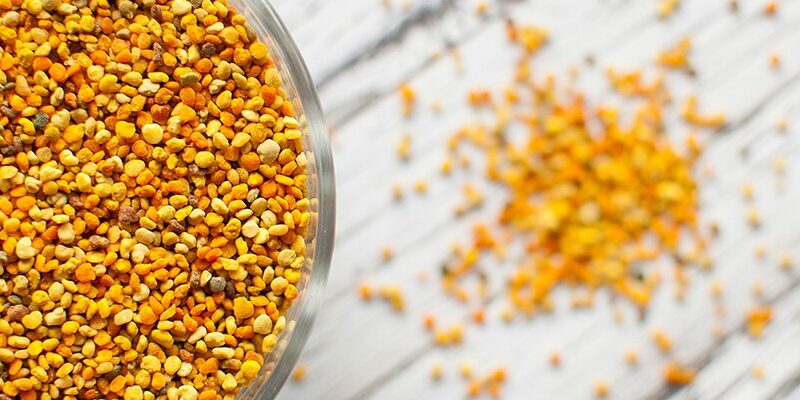 We have mentioned some characteristics that make from honeycomb superfood, but the list of reason is not over. Below is another one. The attraction for sweet flavors has evolved for thousands of years, but it’s a huge disadvantage to population of our 21st century. As sugar became a cheap commodity, it was added to almost every processed food in one or more ways. But health concerns rise, and we know today that high sugar consumption can be related to other problems like unhealthy weight, metabolic problems, heart problems and immune system problems. Therefore anyone who wants to stay healthy conscious naturally searches for other options. One option is to eliminate the consumption of processed sugars. The second option is making sure that any consumed sweetness comes from natural, beneficial and nutritious sources. And this is where Honeycomb takes the center stage. Some also name it comb honey. Since the Honeycomb has already proved as a superfood for so many centuries untill nowadays, we have no reason to deny this wise lesson of the past now, in the 21st century. So, after all, it is easy to find reasons to understand why Honeycomb is considered superfood, and it is difficult to find a reason for not including it in our diet. Isn’t it? Where can I find more information about BioComb? You can check our dedicated website BioComb Honeycomb. 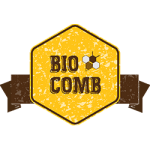 You can also also visit each product on our BioComb Brand page at the current website. If you would like also, you can download our short BioComb Presentation.